Will Eating Too Many Fruits Make Me Fat? Most of us generally think of fruit as a healthy snack or addition to a meal, but many diets and weight loss plans recommend avoiding fruit, or at least limiting intake. Why? The theory goes that because fruit has a high sugar content, eating too much of it can actually make you gain weight. 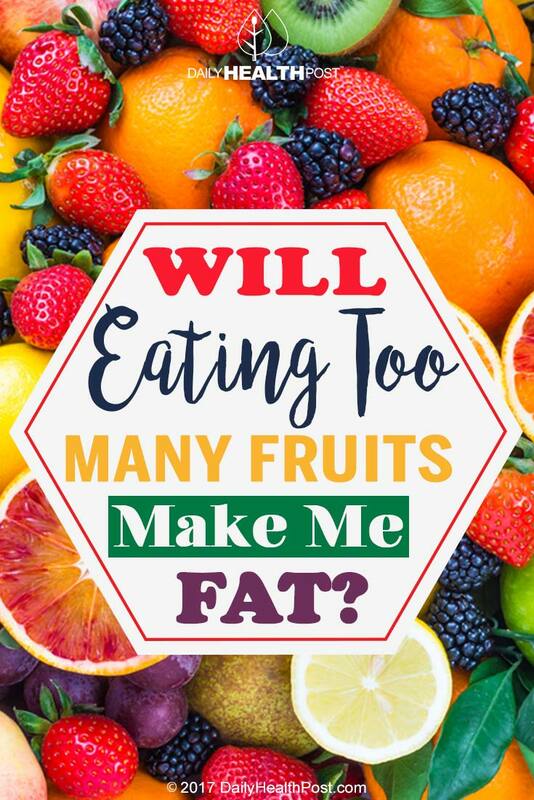 While this is certainly true, there are more factors that should be considered before you think about cutting fruit out of your diet. Fructose in Fruit: The Cause of Weight Gain? Fruits get their sweet taste from a naturally-occurring plant sugar called fructose. The root of most individuals’ concerns regarding fruit comes from the fact that high levels of fructose consumption are linked with weight gain. That certainly makes sense – one of the reasons you might not indulge in dessert after every meal is the sugar content, so you’d want to watch your sugar content in healthy foods, as well. And there are certainly fruits that contain high levels of fructose. One medium banana, for example, contains 14 grams of sugar. A medium apple with the skin on contains 19 grams of sugar. These are significant amounts of sugars that can add a lot of calories to your diet, possibly resulting in weight gain if you’re not careful. That being said, fruits are still a very healthy part of a balanced diet. Numerous studies have found that people who increase their fruit and vegetable intake can lower their risk for obesity. Another study found that in obese women, those who increased their fruit intake as part of a hypocaloric diet lowered their overall levels of oxidative stress, which may, over time, reduce the risk for cancer, heart disease, and obesity. 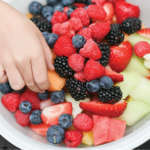 Latest Headlines » Nutrition » Will Eating Too Many Fruits Make Me Fat?